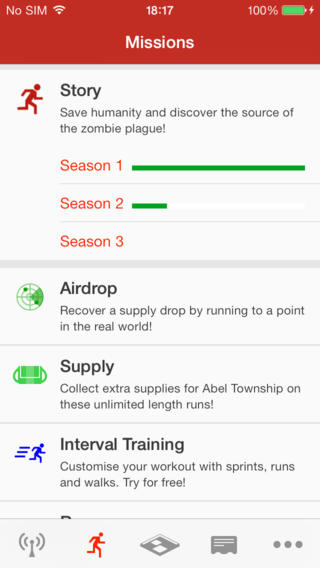 Unique and fun fitness app Zombies, Run! has just been update to version 3.0 with a number of new features. Most importantly, the new version brings Season 3 of the zombie apocalypse drama. More than 60 missions in the season will be released weekly starting from today, April 16. 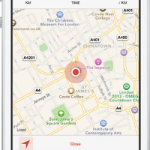 The app also features a streamlined new look that makes it easy to navigate and explore. With the new interval training mode, users can create their own custom interval training workouts, and the app will wrap them in a dynamic and intense story. Along with the new statistics mode that shows every aspect of runs, the game itself, and music, the new codex allows players to see and read about the supplies and artifacts collected from missions. 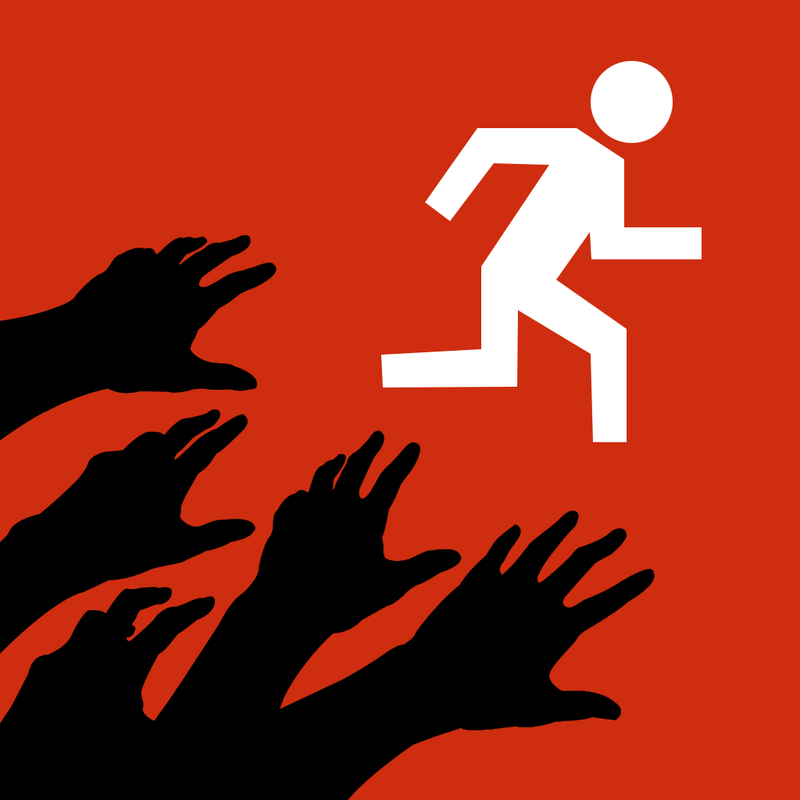 Designed for the iPhone/iPod touch, Zombies, Run! 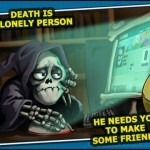 can be downloaded now on the App Store for $3.99. Users will need to have iOS 7.0 or later installed. 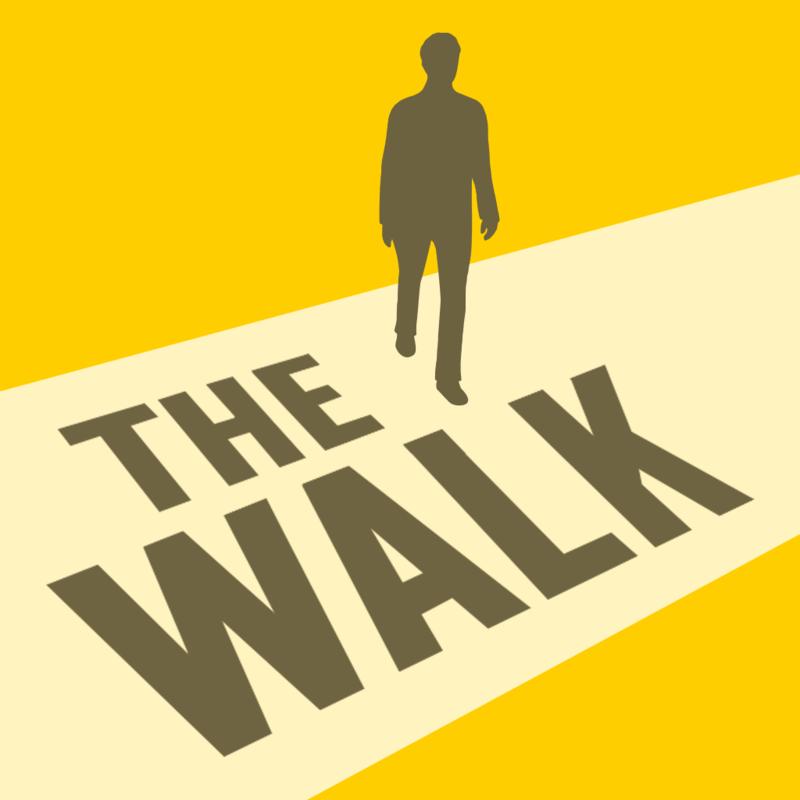 Developer of the app, Six to Start, also teamed up with the U.K. Department of Health and NHS to create a similar app, The Walk. The game starts with a bomb explosion inside a railway station. Gamers receive a package that might save the world, but they’ll need to keep walking to unlock more of the story. That app can be downloaded now in the App Store for $2.99. For other recent app news, see: Corel Launches Pinnacle Studio For iPhone Video Editing App, AVPlayer Adds Dropbox And Google Drive Powered Cloud Streaming, and The Shadow Sun Gets Updated To Add A Canine Companion, Goes On Sale.